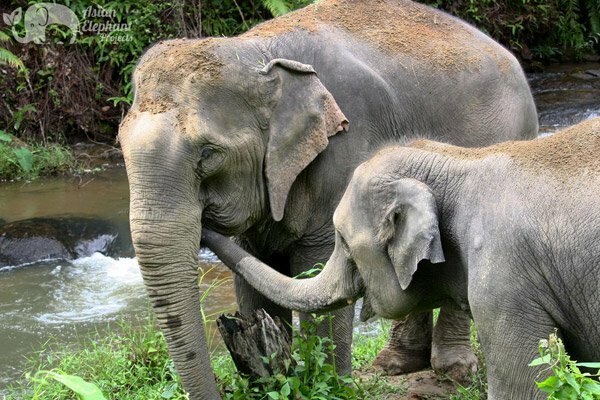 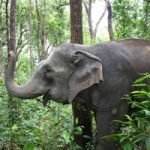 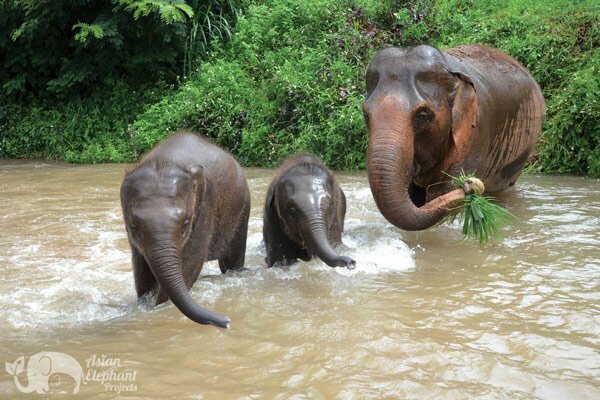 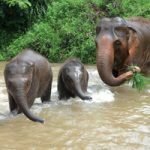 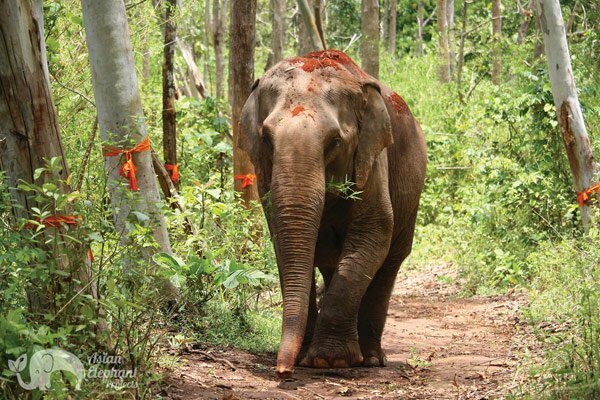 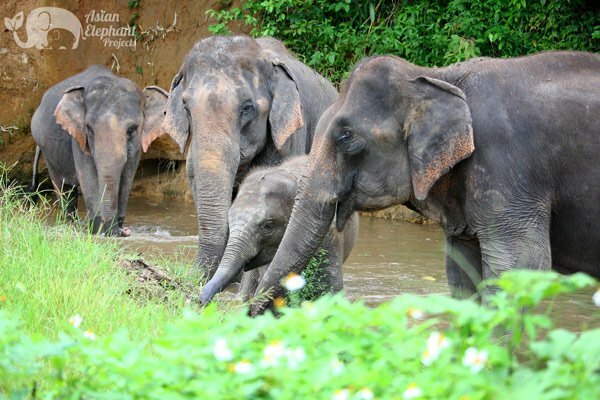 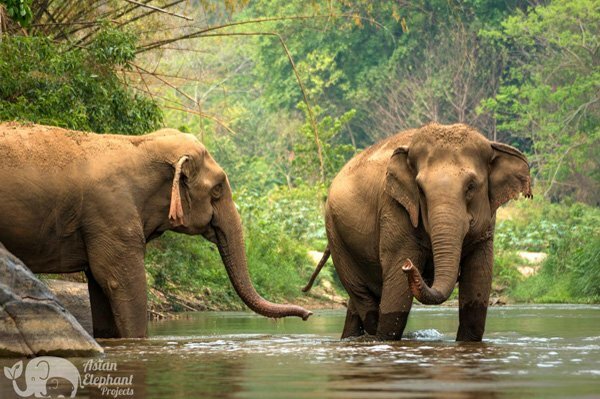 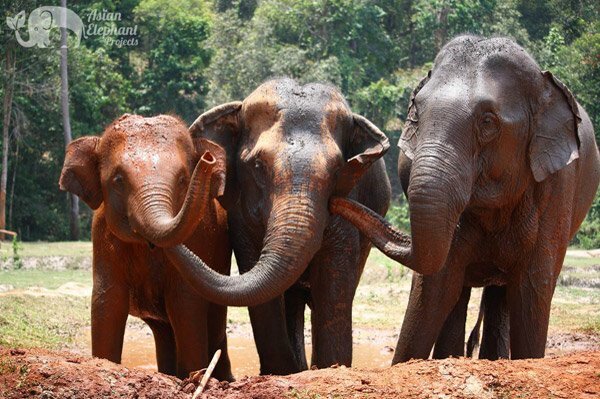 Asian Elephant Projects is an organization dedicated to helping small, independent elephant tourism operators transition to ethical and sustainable programs which provide a better life for their elephants. 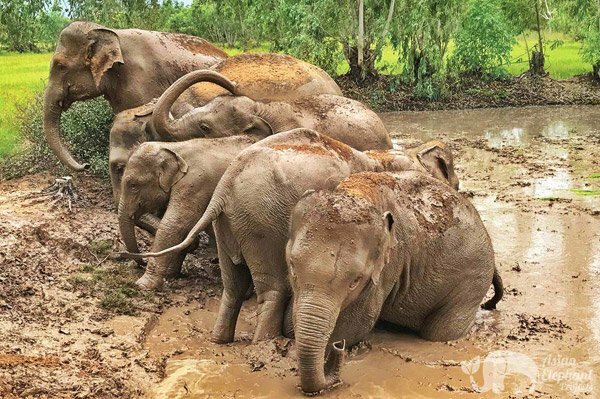 By joining these projects, elephant owners agree to adhere to a comprehensive set of guidelines designed to ensure the welfare of the elephants under their care. 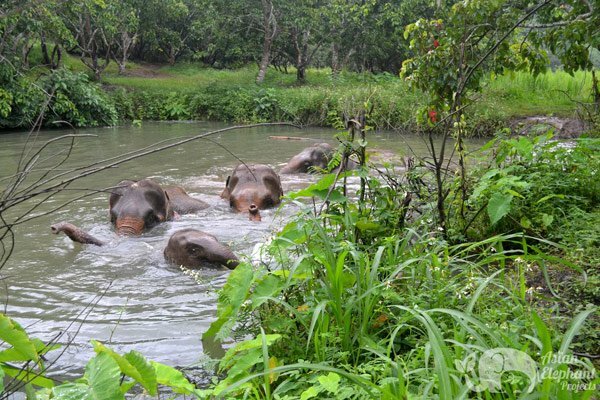 In return, we provide the knowledge and resources in support of these projects so that they generate a reliable income for elephant owners and benefit local communities. 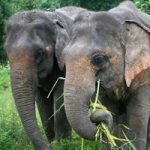 We help elephant owners and small elephant camps by providing qualified tour guides, transportation, booking management, and marketing, in addition to veterinary care and elephant food deliveries. 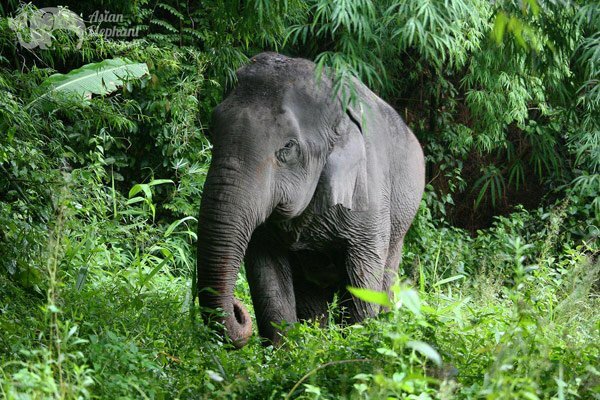 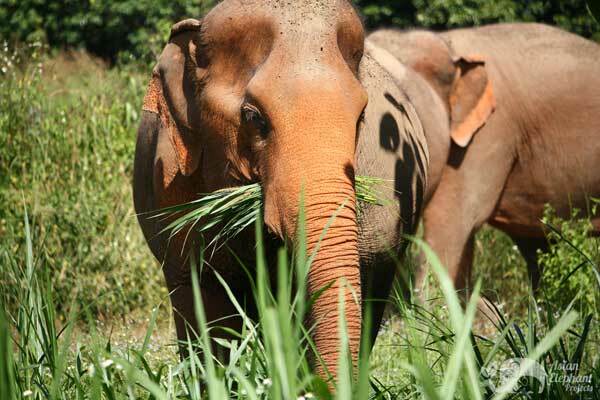 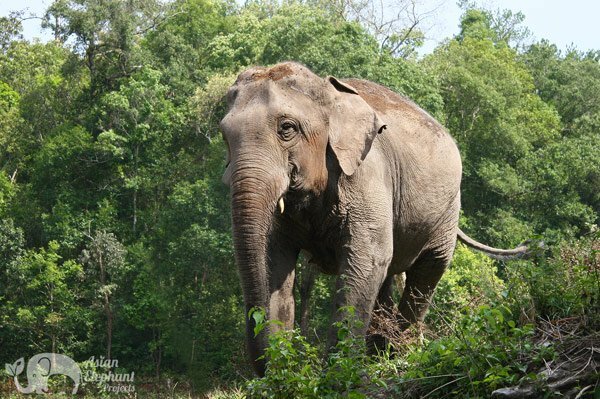 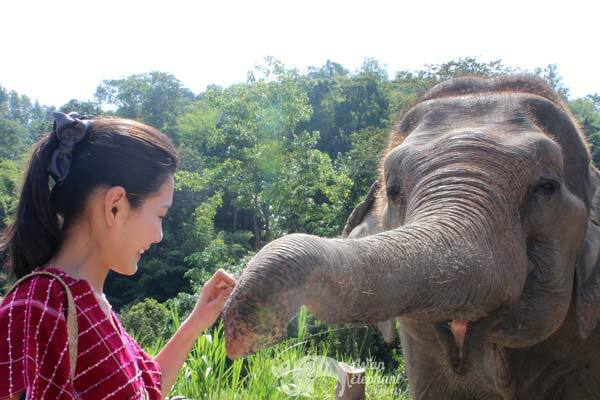 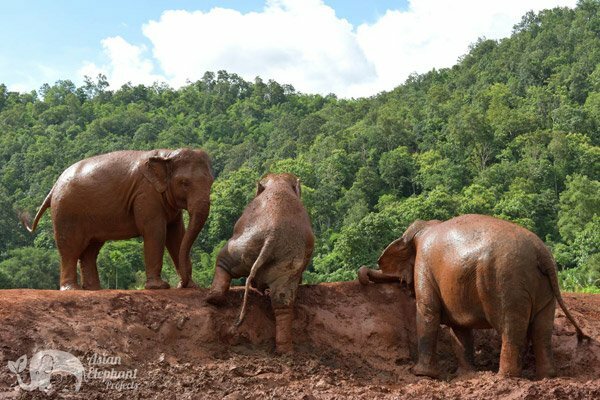 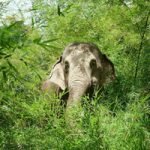 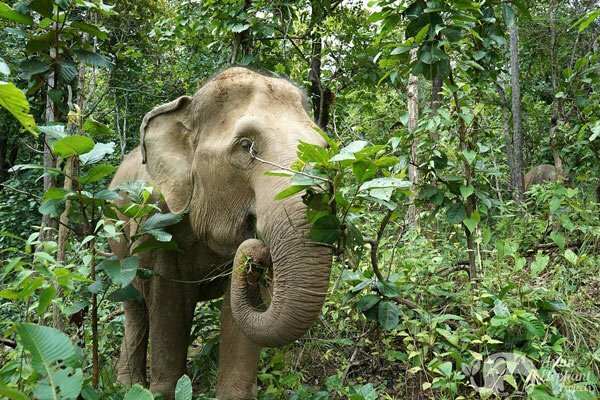 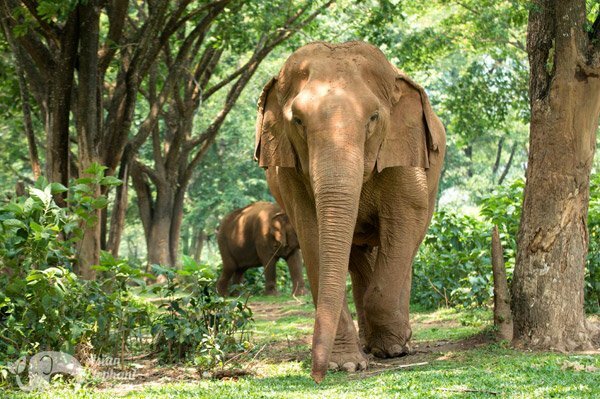 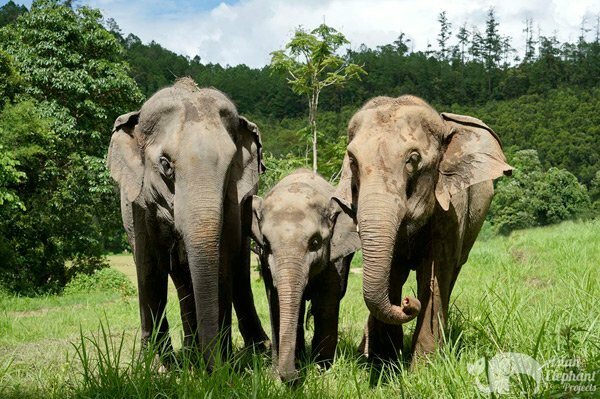 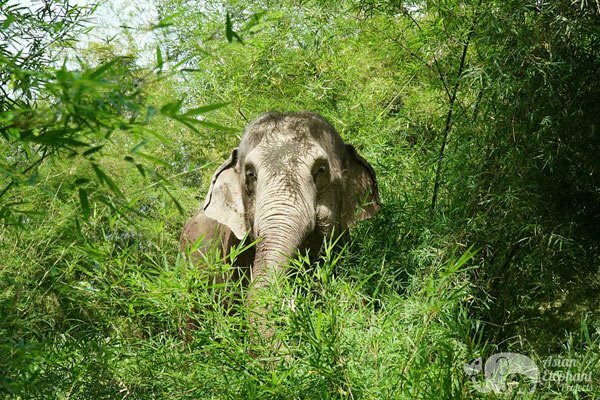 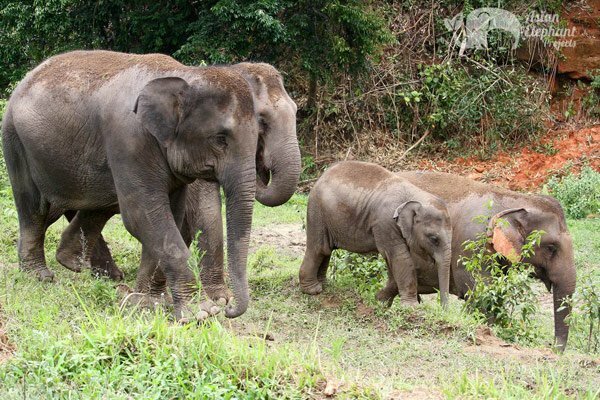 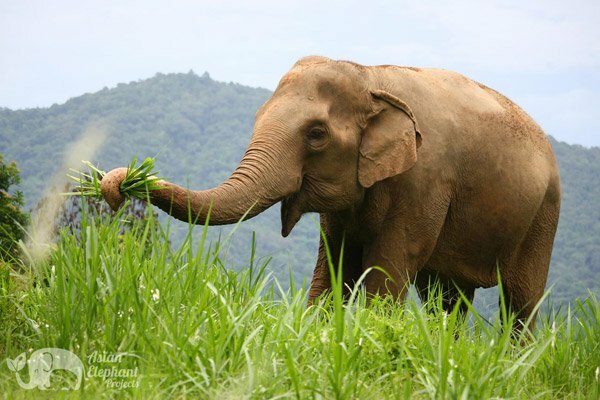 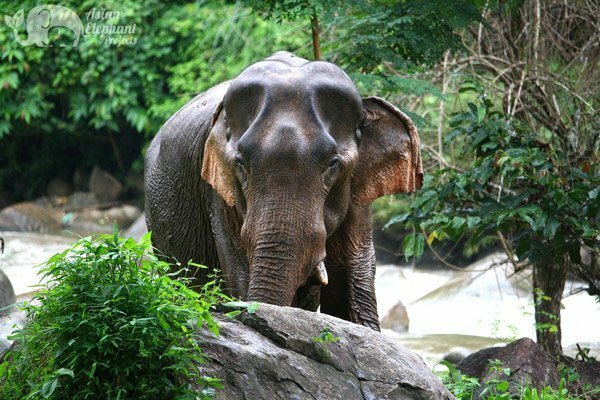 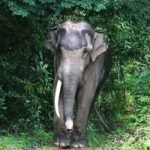 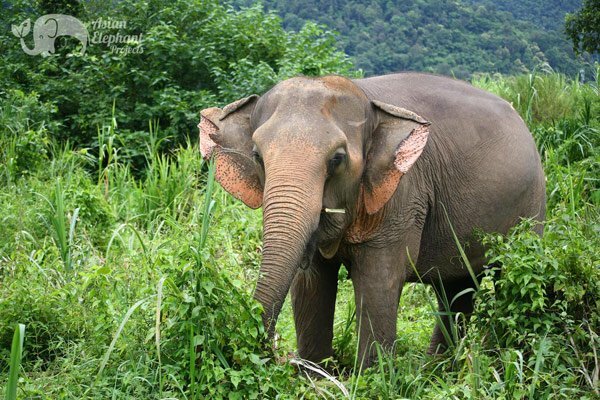 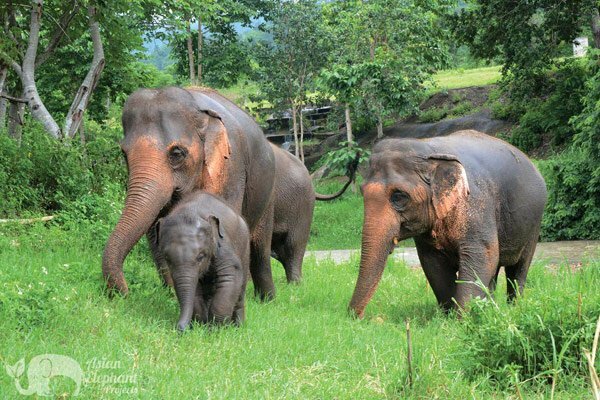 Asian Elephant Projects is driven by the experienced team at Save Elephant Foundation and Elephant Nature Park, founded by Saengduean Chailert, better known as Lek. 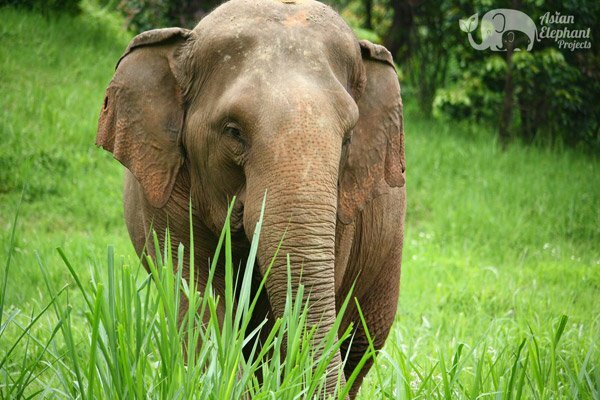 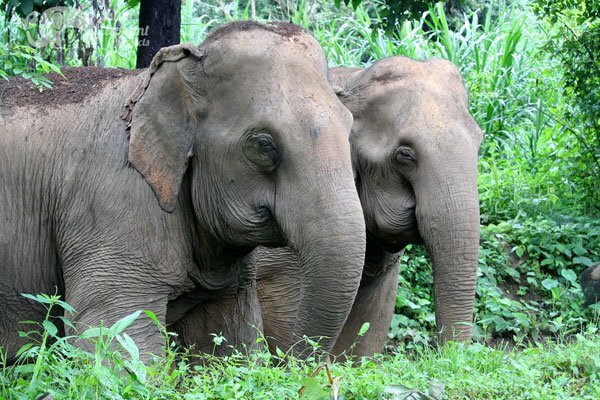 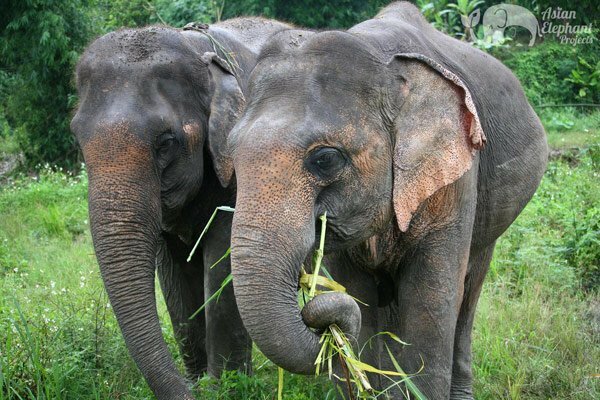 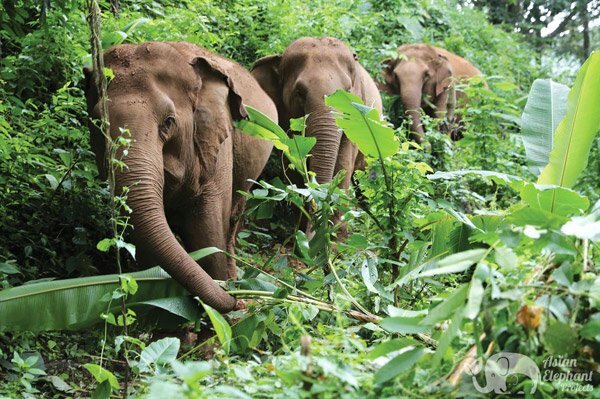 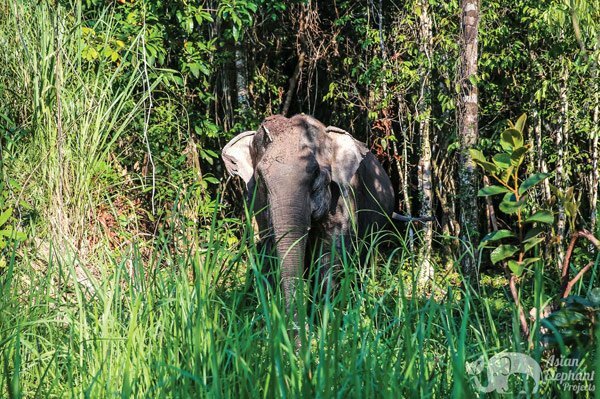 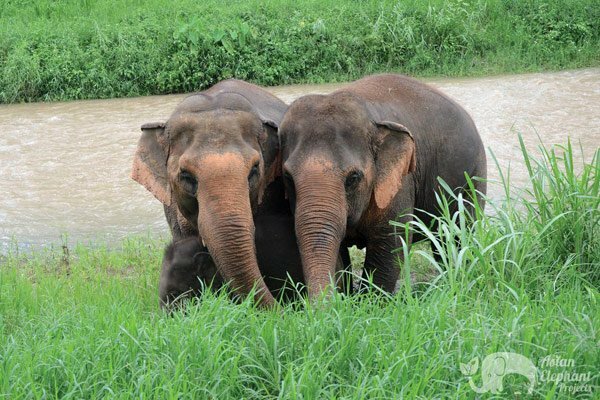 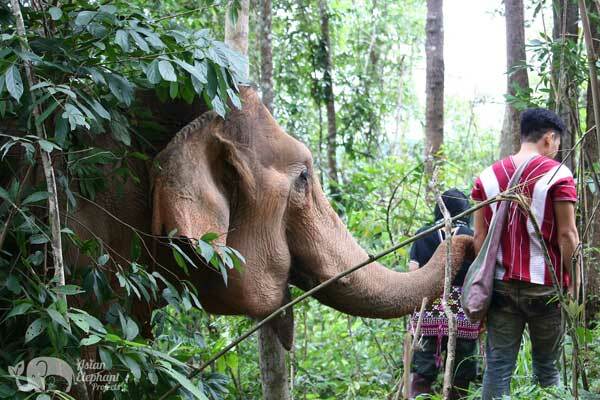 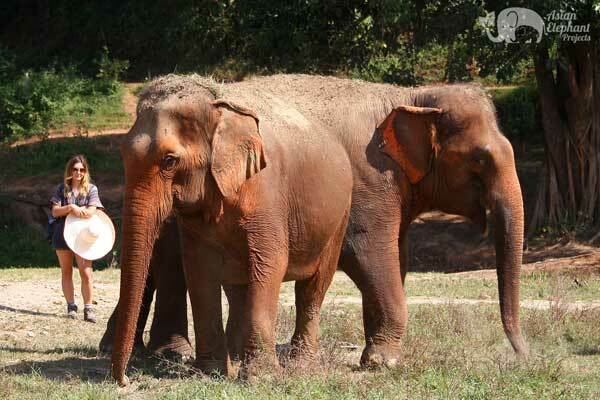 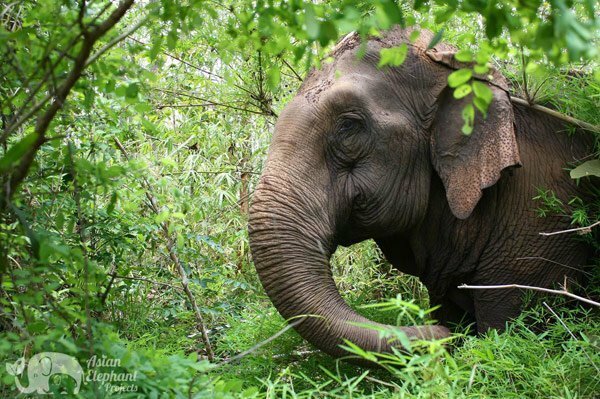 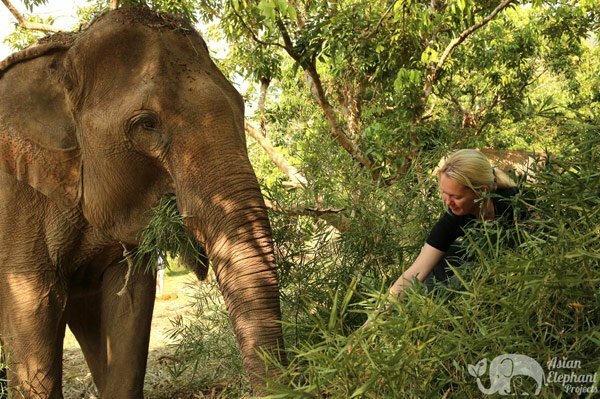 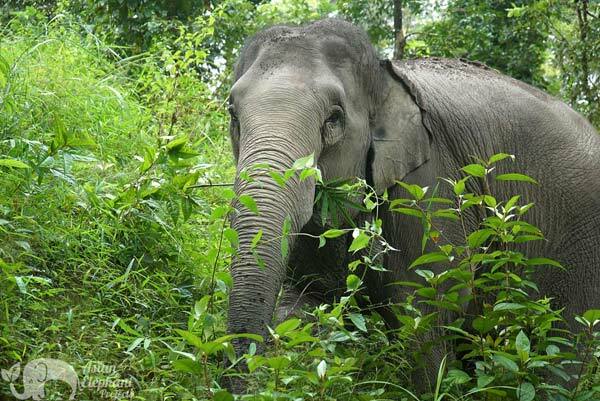 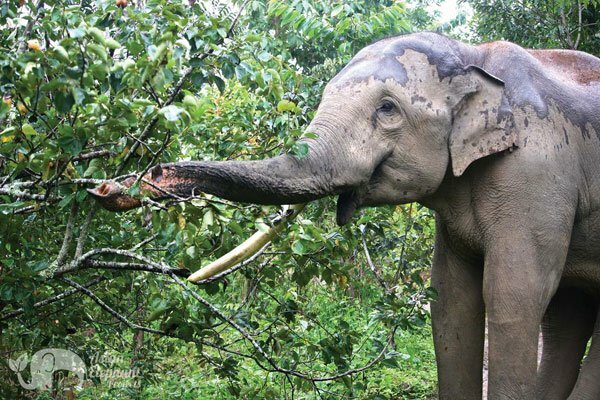 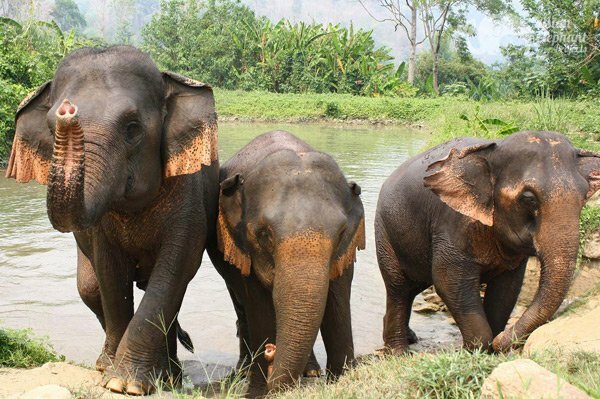 For over two decades, Lek has been rescuing old and injured elephants and leading the movement towards the ethical treatment of elephants in Asia. 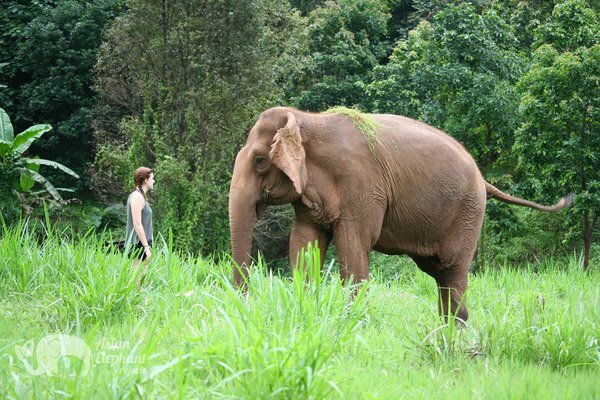 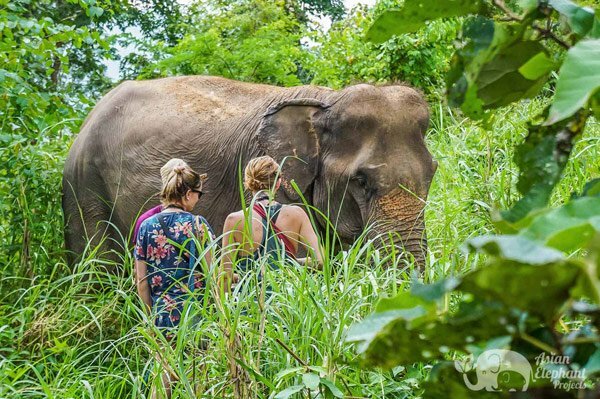 Our programs are designed to create a non-stressful environment for the elephants by giving them the freedom to roam, socialize, and forage in natural surroundings, while offering meaningful activities to visitors that are both educational and fun. 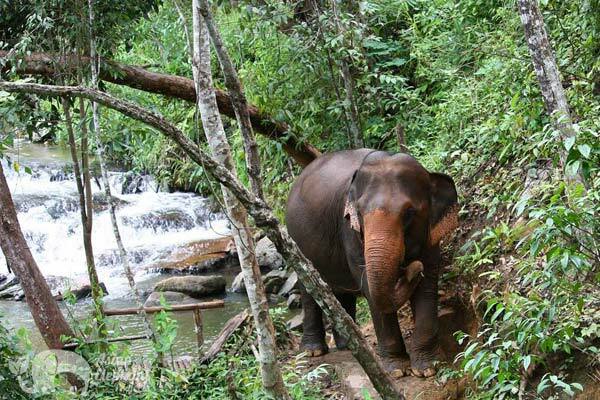 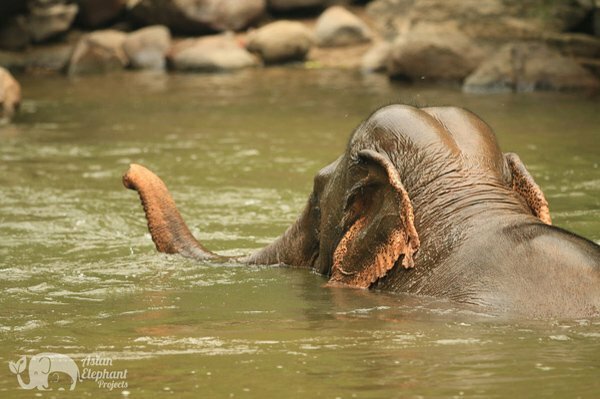 The ‘Saddle Off!’ initiative is central to the evolution of elephant tourism promoted by Asian Elephant Projects. 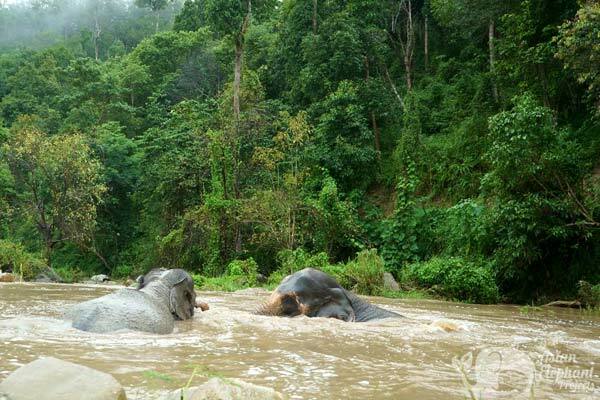 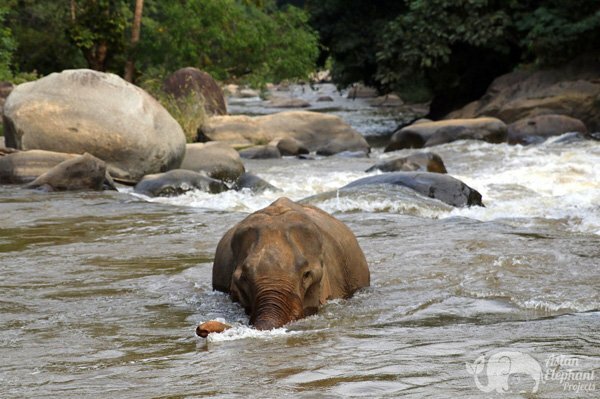 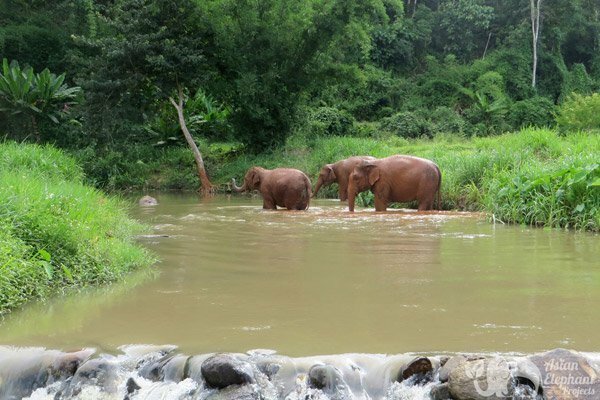 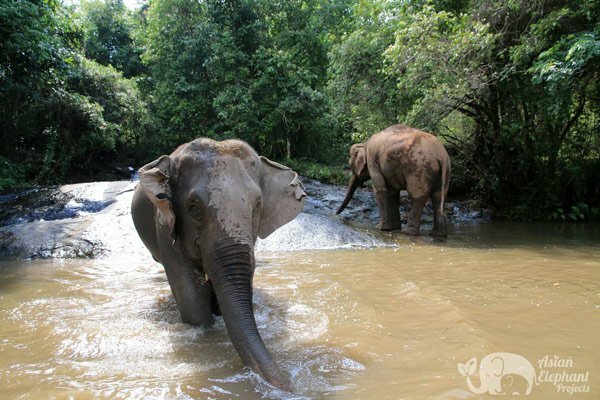 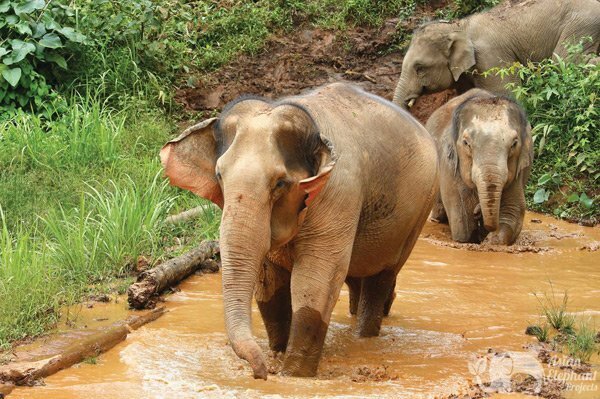 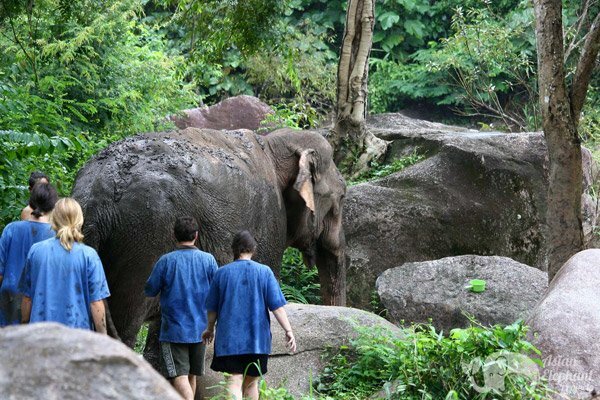 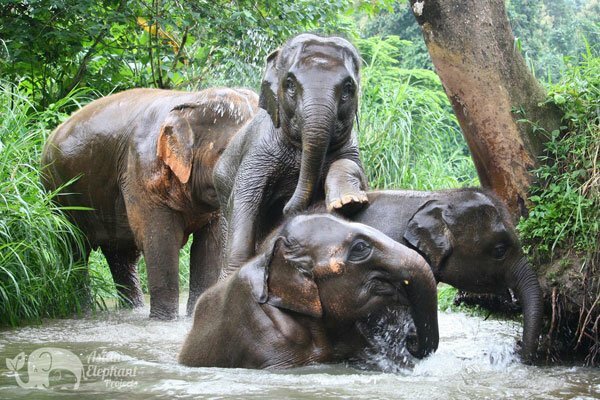 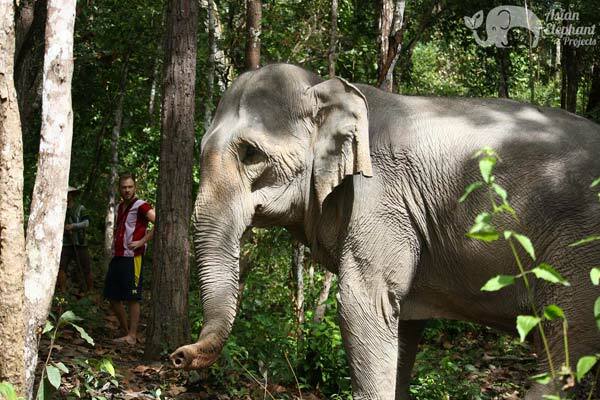 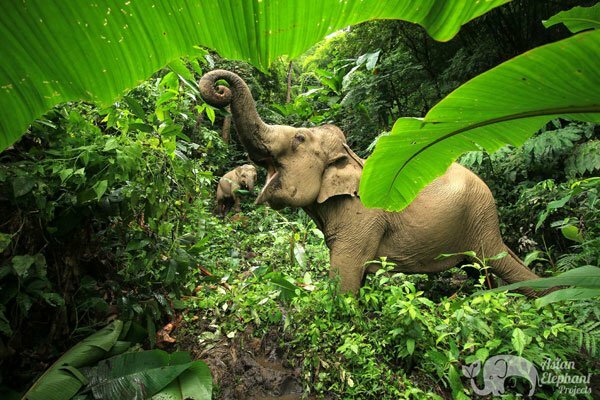 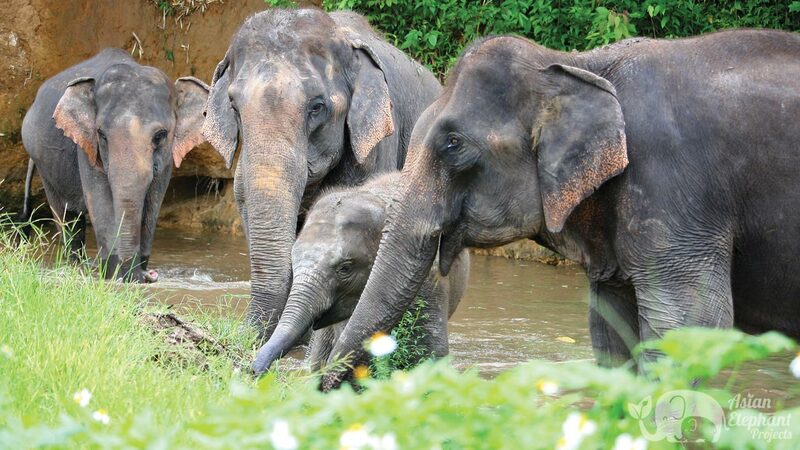 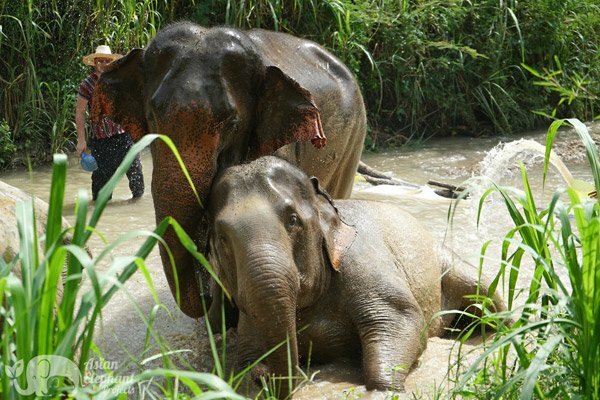 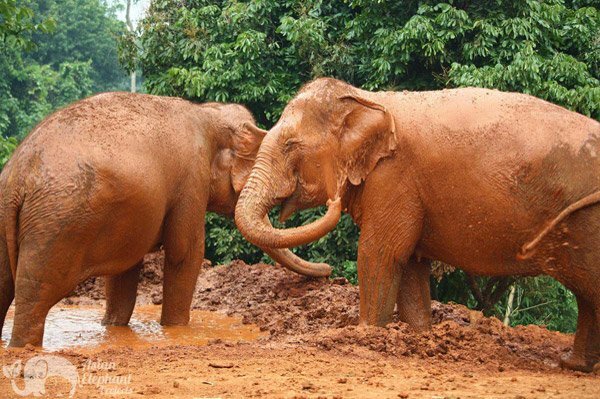 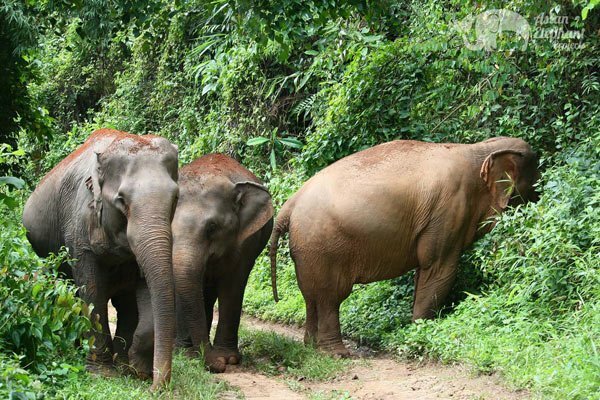 Elephant riding and shows have been replaced with walking through the jungle in the presence of elephants, bathing them in the river, watching them take mud baths, and feeding them fruit and vegetables. 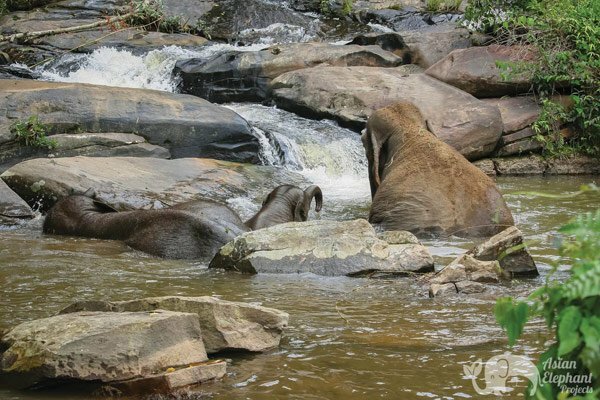 Visitors to the ‘Saddle Off’ projects have the special opportunity to observe these remarkable animals interacting naturally – a fascinating experience! 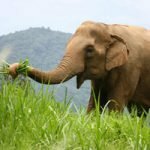 Many people today are becoming increasingly aware of the impact that humans are having on the environment and are waking up to the rights of animals. 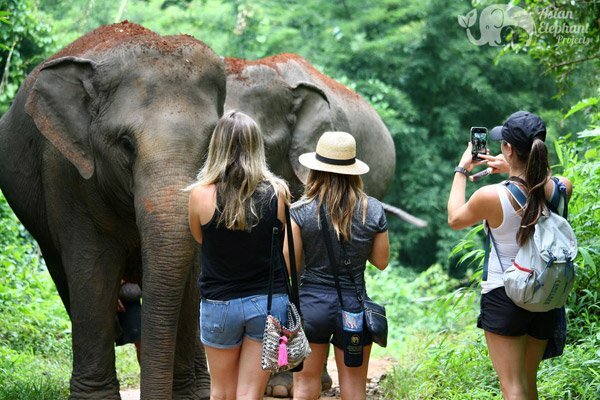 Growing numbers of travelers are choosing responsible, ethical, and sustainable forms of adventure tourism. 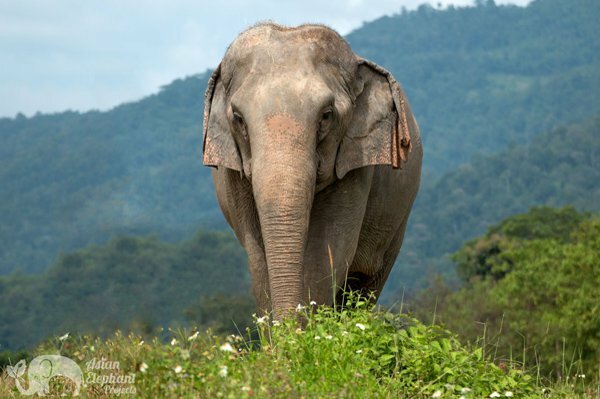 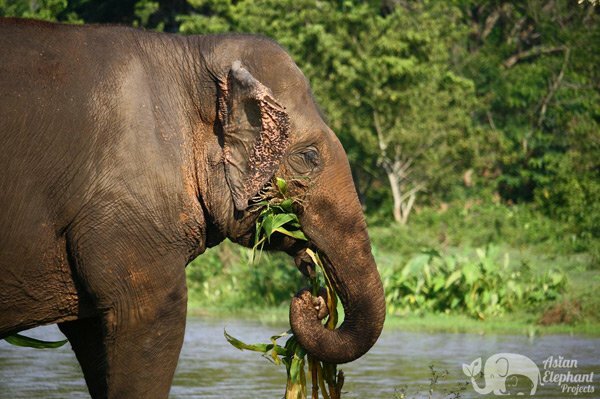 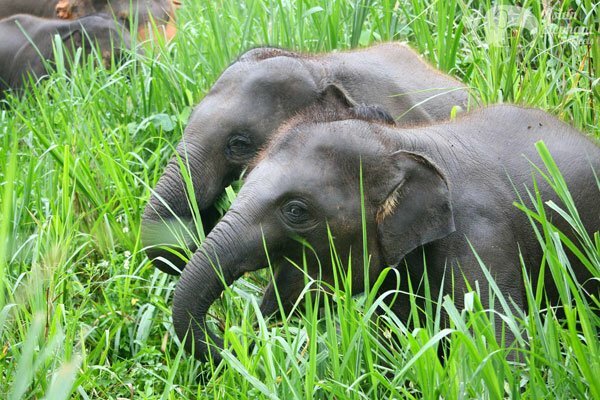 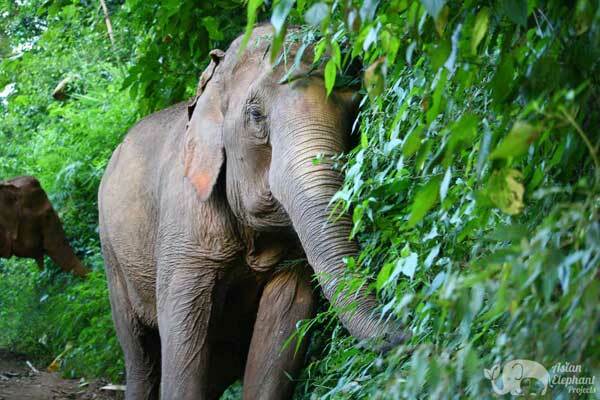 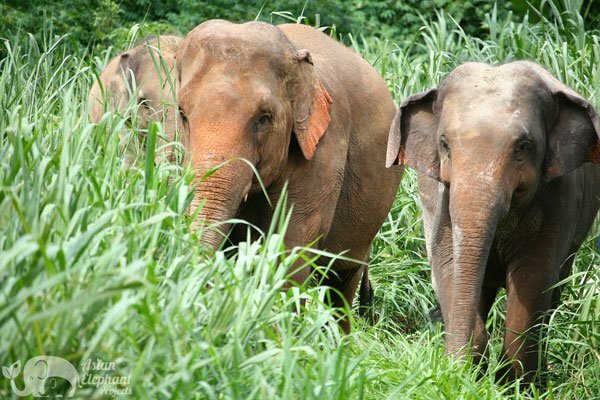 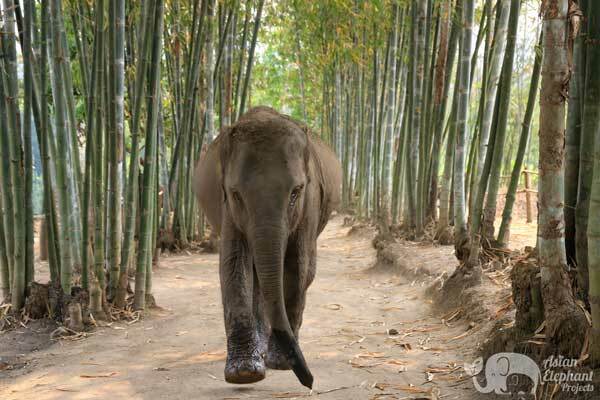 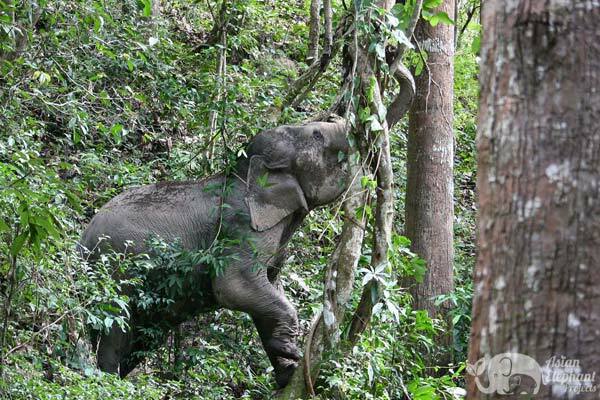 We need your support to expedite this important shift and secure a better life for elephants. 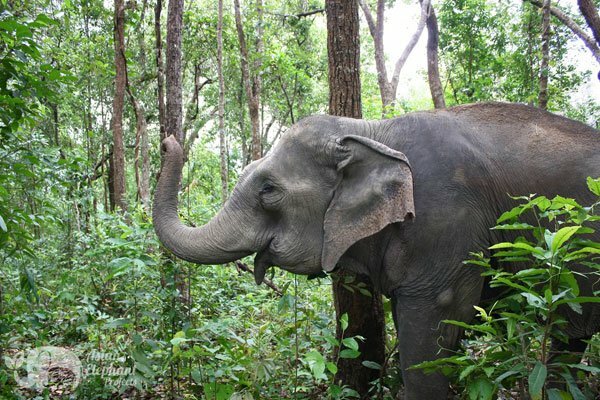 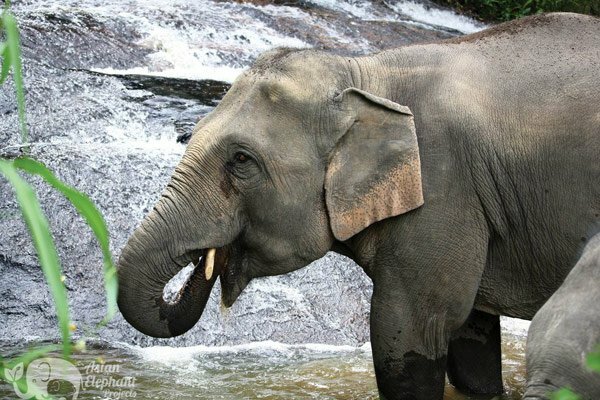 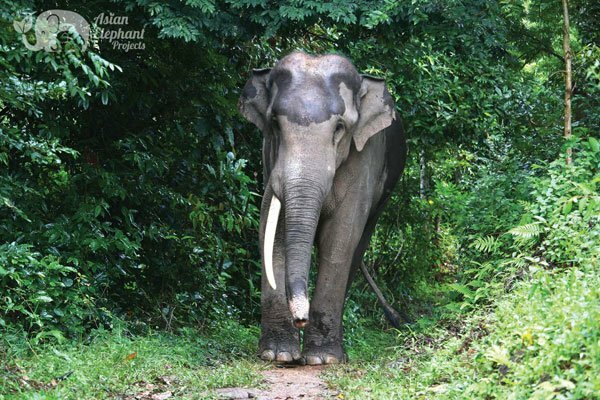 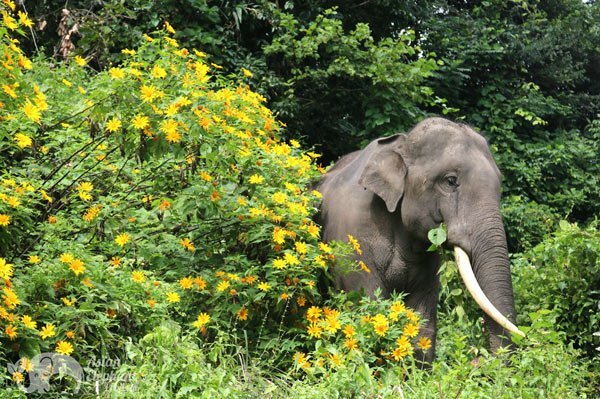 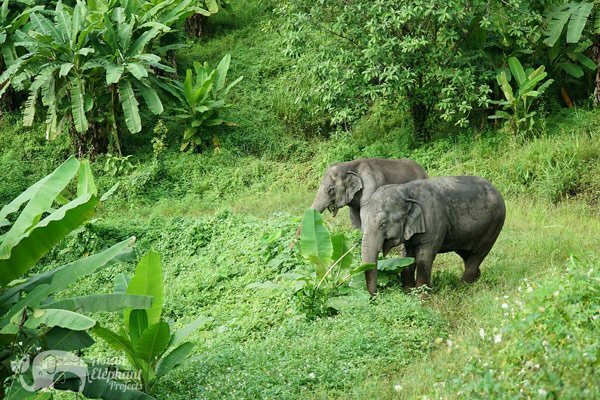 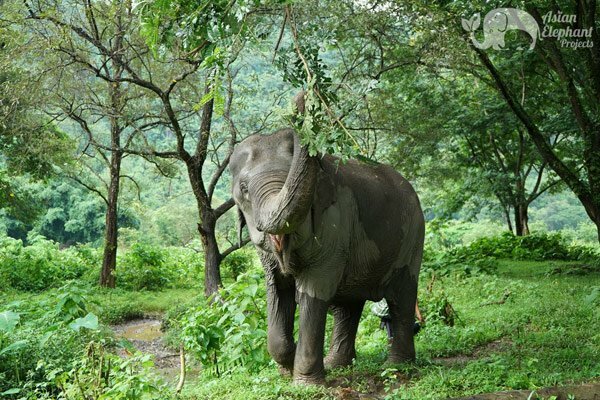 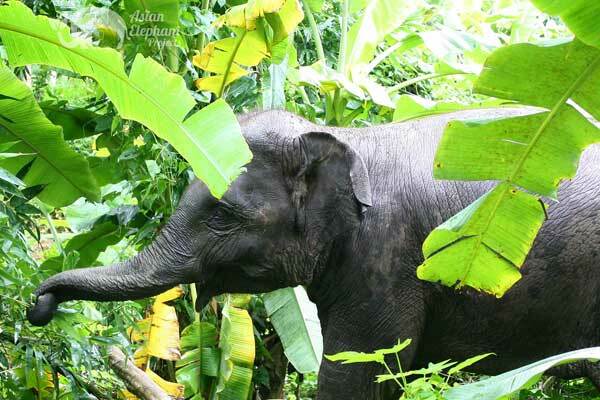 Asian Elephant Projects are small, sustainable operations that support communities through the purchase of food from local farmers for both the elephants and for visitors, providing jobs for villagers, as well as promoting reforestation programs to restore and preserve the natural environment. 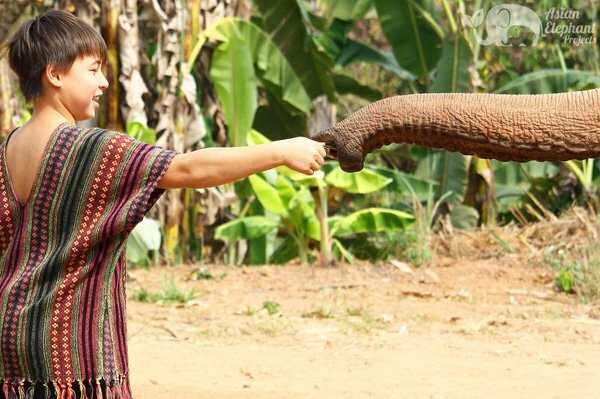 Some of these projects offer a place where local Karen women can sell their traditional hand-woven textiles to visitors, which helps to support their families. 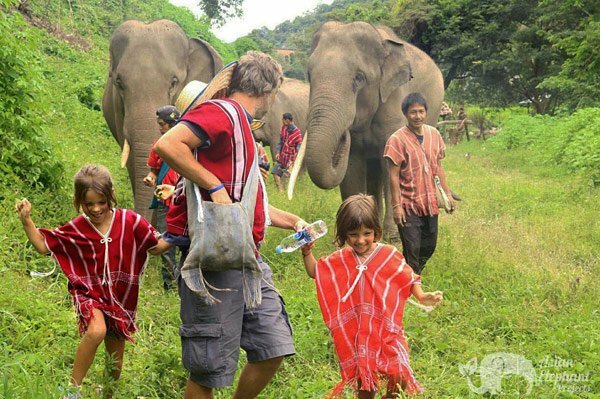 Our projects often attract good-hearted people visiting Southeast Asia with a genuine interest in not only the elephants but also the minority cultures who have a long tradition of living and working with elephants. 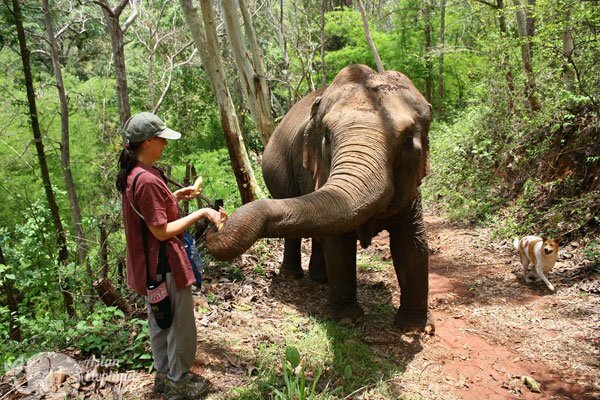 Volunteers actively participate in community projects by helping to build facilities, plant and harvest crops, care for the elephants, and teach English at local schools. 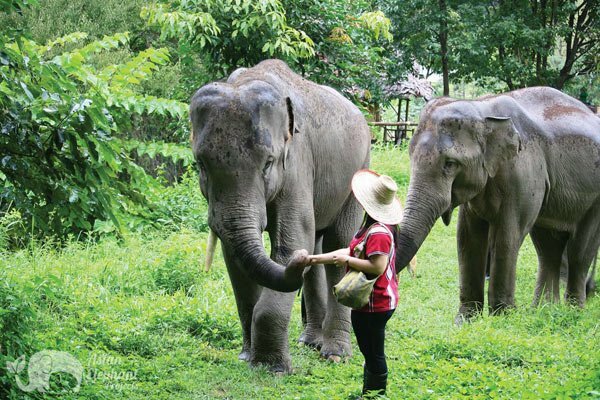 This goodwill, along with the economic benefit of their participation, is helping to revitalize and preserve the traditional local culture in these small communities.